Winter-Last Minute - book now! Book direct - 5% holiday discount! 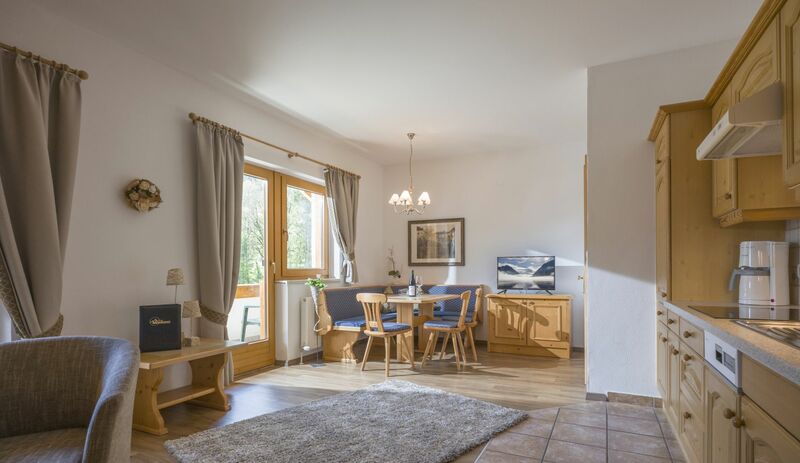 Enjoy plenty of space and warm personal Tirolean hospitality at Haus Montana – and the surrounding magnificence of the Tirolean Alps. Whether its for an active holiday or to just simply relax: inquire about an individual holiday offer. 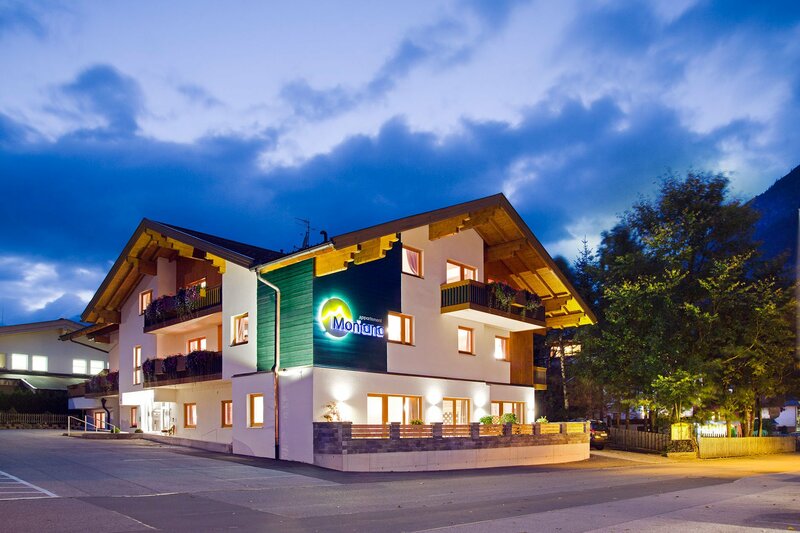 Perfect for children – a wonderful family holiday in Tirol!